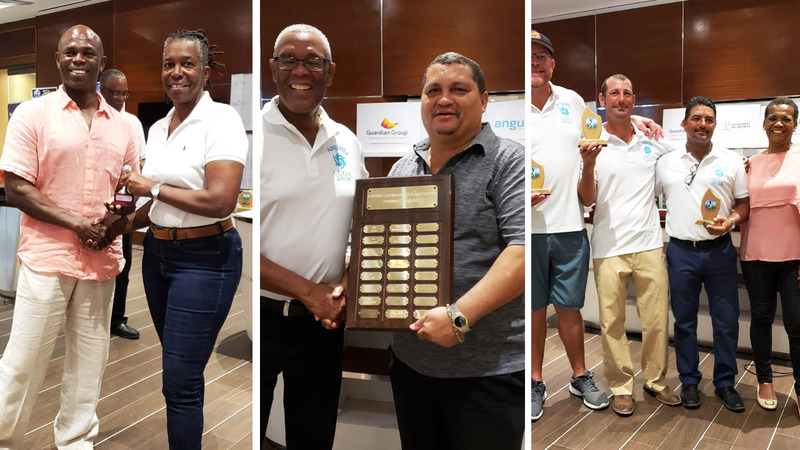 The Anguilla Golf Association hosted the 48th Annual Eastern Caribbean Golf Association Tournament at the Cuisinart Golf Resort & Spa from 16th - 18th November 2018. The Anguilla Social Security Board was a proud supporting sponsor of this regional event. Seventy-Four (74) golfers representing Antigua & Barbuda, Montserrat, St. Croix, St. Kitts & Nevis, St. Lucia, St. Maarten and home team Anguilla enjoyed a feast of golf on the Greg Norman signature course. In 2017, the event was postponed due to the passage of Hurricane Irma. Conditions this year could not have been better for the tournament, as a good breeze in very sunny conditions, tested every player through two rounds of golf. The 2018 Low Gross Champion Team Event was won by St. Kitts & Nevis. Anguilla making its fourth appearance in the event, won the coveted Team Champion Prize in the Low Net Team Event. Raymond Percival of St. Kitts & Nevis shot the lowest score over the two days carding a 146 total. Anguilla enjoyed huge success as the Men's Team of Darren Banks, Rodney Tackling, Theron Loizos and Chad Meldrum won the Men's Team Net Awards. John Vasatka, Larry Stott and Jeff Griffiths took second place in the Seniors Net flight, as did Val Banks and Tommy Astaphan in the Super Seniors. In the Ladies Team Event, Nathalie Le Senechal, Wilma Proctor and Angela Lampe also took the Runner's Up position in the Ladies Net flight. There was yet more success for Anguilla as Larry Stott won the Senior Men's Individual prize and Tommy Astaphan won the Super Senior prize. Wilma Proctor placed individual runner up in the Ladies Net. 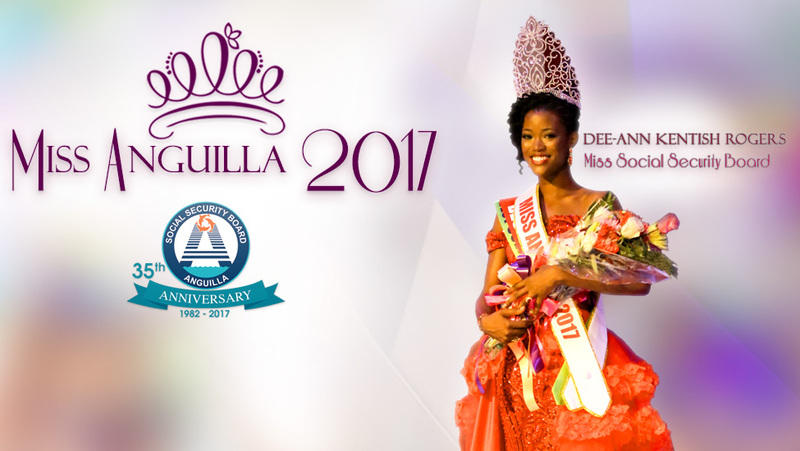 Anguilla emerged the biggest winner over the weekend. The region's best players came, saw, but could not quite conquer the superb setting of the Cuisinart Golf Course. They all expressed a desire for more and stated that they will return for the 2019 Open Championship. They were able to enjoy superb accommodation, taste Cuisinart's Epicurean delights and many other restaurants, and enjoyed Anguilla's beaches. The Social Security Board congratulates all the winners and looks forward to welcoming the golfers back to Anguilla for the 2019 Open Championship.